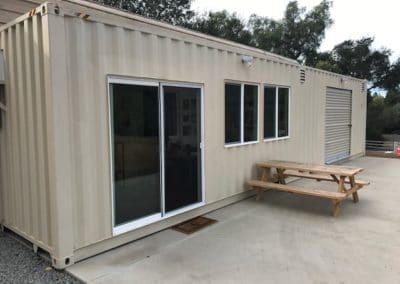 Shipping containers can be used in a wide variety of ways. Nurseries, orchards, and farms can all use them to easily, and affordably, grow plants and crops. In fact, today many growers are using shipping containers for indoor gardening and hydroponics. For hydroponics, growers line 350-square foot containers with vertical trays; they place plants in these trays. Foam holds these plants and then fertilized water flows through the foam. The shipping containers also contain LED lamps which are designed with the right blend of blue and red rays to help the plants grow. This set up yields beautiful crops of greens and lettuces. Shipping containers allow farmers to control the temperature, the humidity and the amount of light inside. Some farmers use computerized controls to control these settings. More and more farms, nurseries, and orchards are finding innovative ways to utilize indoor agriculture. One way they are doing this is by recycling shipping containers and turning them into mobile farms. One such company is Local Roots Farms. Local Roots Farms grows organic leafy greens in its shipping-container farms in Los Angeles. They use shipping containers for hydroponic farming. Like other growers across the country, Local Roots Farms knows shipping containers are durable, easy to modify, stackable and able to be shipped anywhere. 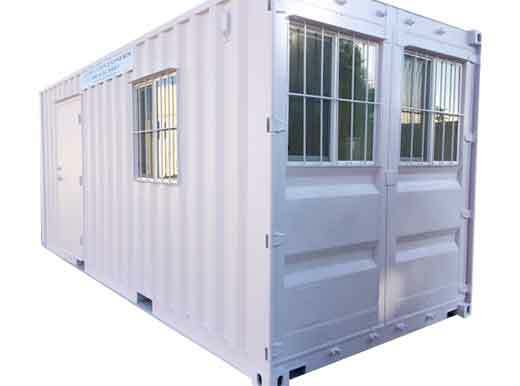 Plus, shipping containers are affordable; they can also be refurbished at a low cost. Shipping containers give farmers the ability to have crops growing quickly—they do not have to wait for greenhouses to be built. They simply set the shipping containers up and they are ready to go. Plus, they can be moved around easily. Another grower, Boston-based Freight Farms, is also using shipping containers to make high-tech mobile farms—using innovation in agriculture. This indoor agriculture company grows fruits and vegetables in non-traditional spaces, like shipping containers. They use hydroponics and other methods to grow plants without soil. They incorporate technology to modernize farming; it automates much of the work and reduces waste. These shipping containers yield the same size crop as an acre of farmland but use much less water and electricity in just 320 feet of space. Several other farms, nurseries, and orchards are using these methods, too. These shipping containers are ideal for compact crops and plants. Shipping containers are also perfect for getting plants and produce from one place to another. They are easy to move around and are scalable. These scalable farms and nurseries grow more produce than other indoor farming options. Even SpaceX is discussing using shipping containers on their farms in space. 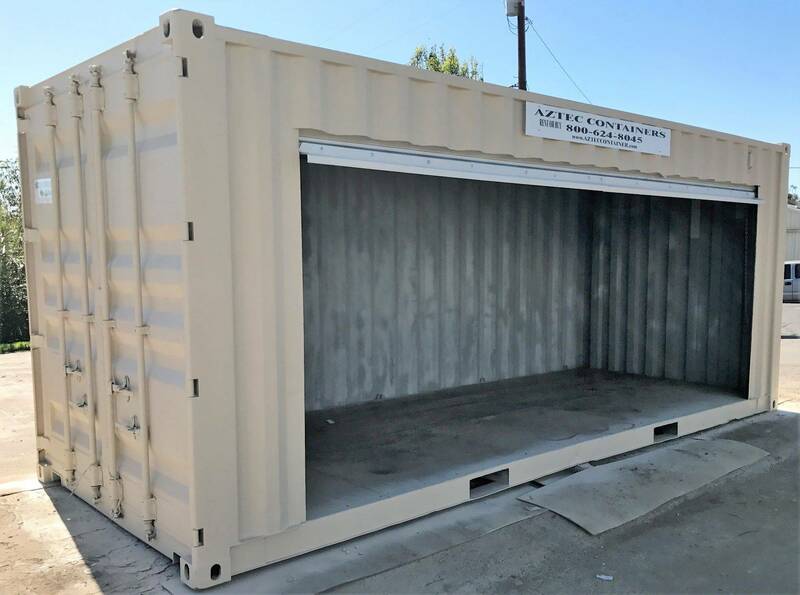 Many shipping containers are insulated, which means they are insulated against both the heat and the cold. The plants grow in peat moss, with LED lights, so no soil is necessary. 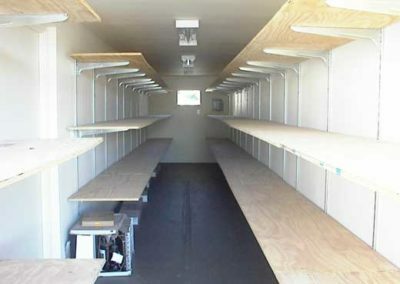 The entire container can be outfitted with plants, and the ‘farm’ is completely self-contained. Weather is never a problem. Some growers say they harvest as many as 6,000 plants per week from containers, which is almost double what they would get from the same amount of space on a traditional farm. Plants are generally sold to wholesalers at this point but can be sold locally as part of the ‘local, sustainable’ movement. 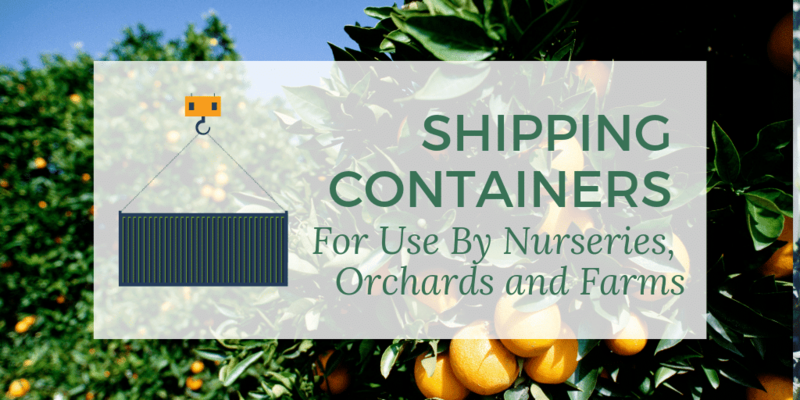 Growing fruits, vegetables, and even flowers in shipping containers is simpler and easier than growing outdoors or in greenhouses. There is little setup involved; you need peat moss, water, and LED lighting. Crops and plants can be turned around quickly; there is no reason to wait for the soil to be ready for another crop. You can grow another right away. The containers can be moved around wherever they are needed, and even transported to another location if necessary. The containers are perfect for compact crops, too. Grow roses in one, lettuce in another—it’s variety at its best! 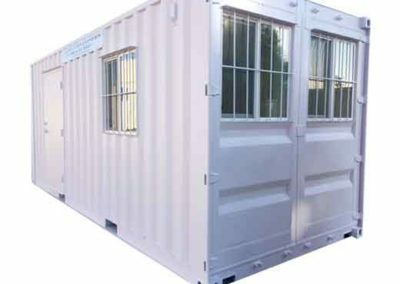 These shipping containers can be purchased from Aztec Container.